Muldaur began her career in the early 1960s as Maria D’Amato, performing with John Sebastian, David Grisman, and Stefan Grossman as a member of the Even Dozen Jug Band. She then joined Jim Kweskin & His Jug Band as a featured vocalist and occasional violinist. 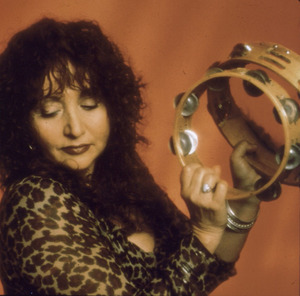 During this time, she was part of the Greenwich Village scene that included Bob Dylan, and some of her recollections of the period, particularly with respect to Dylan, appear in Martin Scorsese’s 2005 documentary film, No Direction Home. She married fellow Jug Band member Geoff Muldaur, and after the Kweskin outfit broke up the two of them produced two albums. She began her solo career when their marriage ended in 1972.